I have recently co-authored an article with Dr. Esin Ozdemir, who have been visiting TUDelft as a TUBITAK post-doc fellow for a year while I was still working there. The article, which is published by Urban Studies, explores the meaning of “post-politics” in planning practice, especially taking the angle of the planning professionals/practitioners. Post-political literature, which aims to conceptualize the crisis of representative democracy, is very critical on the idea of ‘consensus-building’. Based on qualitative research data, our article argues that post-political scholars overlook the potential of consensus-seeking, and very statically defining ‘consensus’ as a tool for exclusionary practices and the agency of planners. We followed a more constructive approach to consensus-building as our research shows that it is a dynamic and sensitive process. 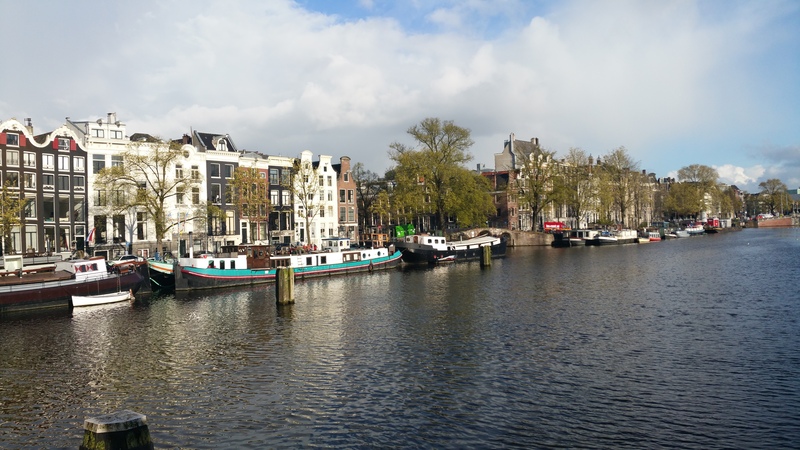 We interviewed practicing planners in Amsterdam and learn from their experiences that in the highly institutionalised Dutch planning system consensus-building does not necessarily prevent effective voicing of disagreement. In fact, planners could facilitate consensus through accommodative roles that address disagreement by taking an adaptive, proactive and more human stance. To know more please read our article, which is published as Open Access by Urban Studies .